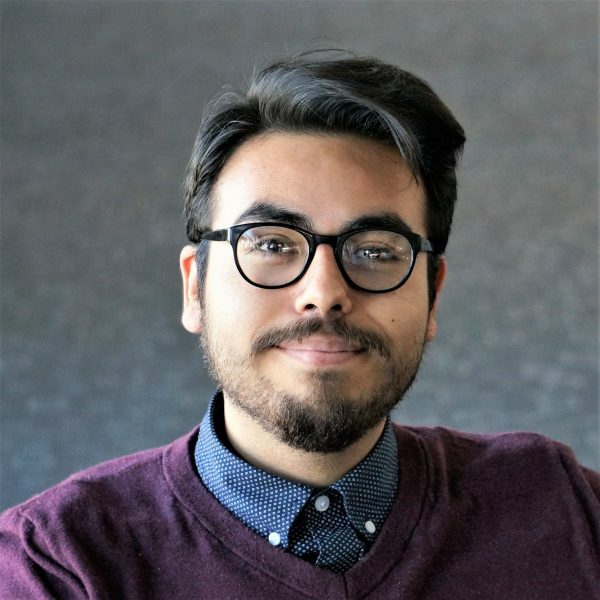 Mario is a member of our Digital Strategy team focused primarily on creating content that capitalizes on client strengths to help them achieve strategic goals. Much of his work centers on the health care industry, ensuring that web content facilitates accessible communications between organizations and their customers. Mario has always been passionate about writing, word weaving, and sentence shaping. Before making his career transition, those passions led him to be a teaching assistant for four years and a literature teacher for three in Los Angeles, California. Mario was drawn to Wheelhouse DMG because our value of Generosity resonated with his own core values. He believes that unconventionality, uniqueness, and integrity are what drive change for the better. Outside of the office, Mario’s passions extend to composing music, story crafting, strolling Seattle city streets, tabletop games and trying desperately to keep to the beat while dancing with his fiance.